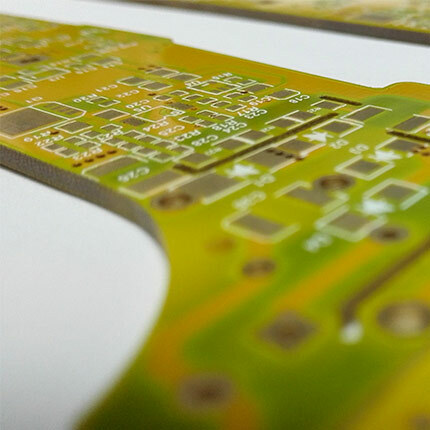 Our business goal is to be the most professional PCB manufacturer for prototyping and low-volume production to work with in the world. With more than a decade in the field, we are committed to meeting the needs of our customers from different industries in terms of quality, delivery, cost-effectiveness and any other demanding requests. As one of the most experienced PCB manufacturers and SMT Assemblers in China, we pride ourselves to be your best business partners as well as good friends in every aspect of your PCB needs. We strive to make your R&D work easy and hassle-free. PCBWay offers an online facility with the most user-friendly web-based interaction design in the industry. 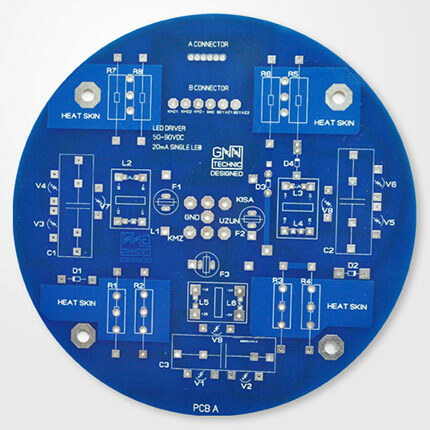 You can instantly get the quotation of your PCB and PCBA, you can also check the order fabrication and processing status online in your account panel with PCBWay. After the your PCBs are sent out to your address, you can track your order shipping status online. All these online facilities help you better coordinate other works and make everything under control, greatly saving you time and energy traditionally spent in the back and forth email communications and phone conversations.